Divorce, separation, and family break ups can be difficult and very emotional. Whether separating from your spouse or partner, or fighting for custody and child support, an experienced, compassionate attorney is important to advocate on your behalf. 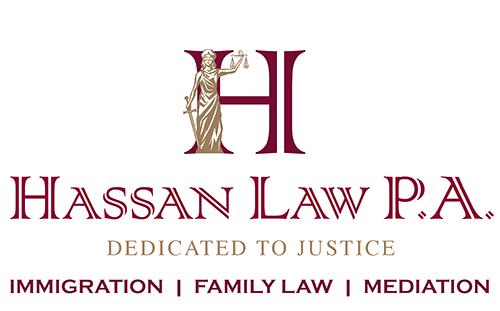 We are a full-service family law firm that will review all your options for an expeditious, amicable, cost-effective resolution to family matter. Florida law provides that a court must enter a judgment regarding the paternity of a child born to unmarried parents, regardless if the father’s name appears on the child’s birth certificate. Contact us to establish paternity and a parenting plan that is in your child’s best interest. Florida law defines custody as parental responsibility (how decisions pertaining to your child’s health, education and welfare are made) and timesharing (how much time you spend with your child). Whether it is a divorce or a paternity action, if there is a minor child, their must be a parenting plan submitted to the court which includes how decisions about your child will be made, parental timesharing and how expenses for the child will be shared. We handle step-parent and relative adoptions, as well as temporary custody petitions with knowledge and understanding. We also review all immigration options for foreign born children. If there has been a substantial change in circumstance after the court entered an order, a petition must be filed with the court to change the existing court order. Contact us to review your options to change an existing court order that works for your family. In addition to legal representation in court, we provide family mediation services and guard ad litem services.